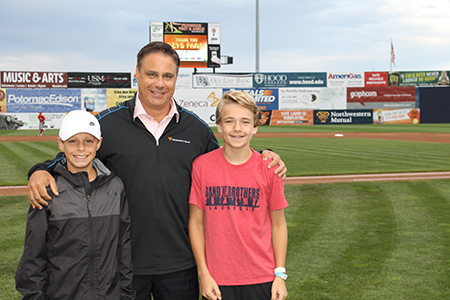 On Friday, September 1, 2017, Josh Parish and the Frederick Northwestern Mutual Office, sponsored the Fireworks show at the Frederick Keys baseball game. 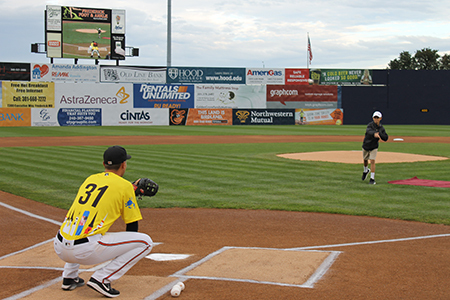 Some of his clients were invited to join him at the game, and even threw out the first pitch! 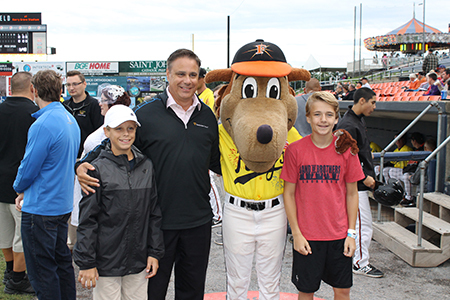 It was a fun family event for all!